Costume Designer Bob Mackie Is Back at It With The Cher ShowThe designer was requested by Cher herself to re-create the iconic looks for the Broadway musical. 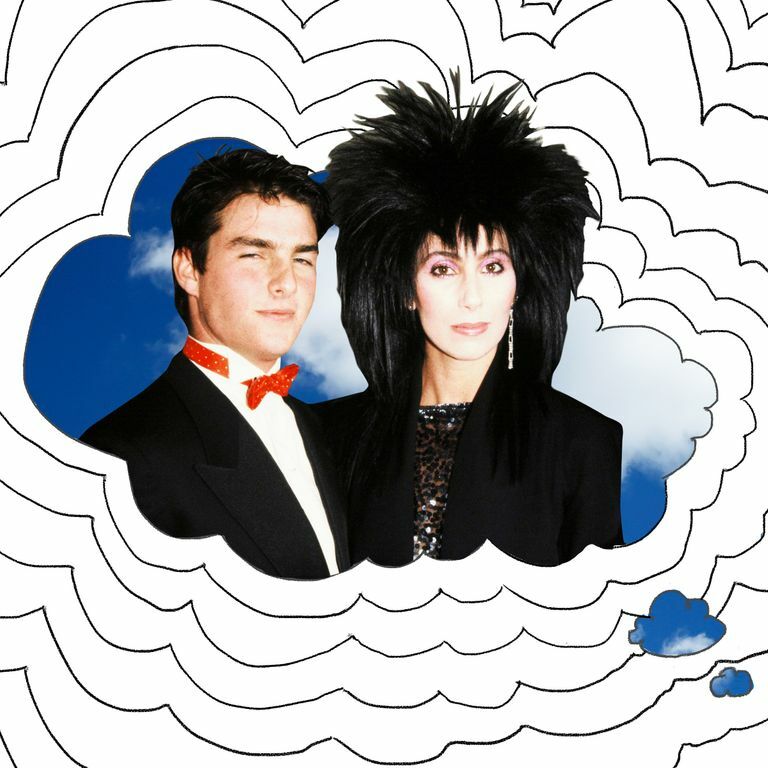 I Think About This a Lot: Cher Saying Tom Cruise Was One of Her Top 5 LoversCher is Cher. Tom Cruise needs a last name. I Can’t Believe I’ve Lived My Life Without Knowing These 25 Things About CherLike that she had two imaginary friends who were both lumberjacks. 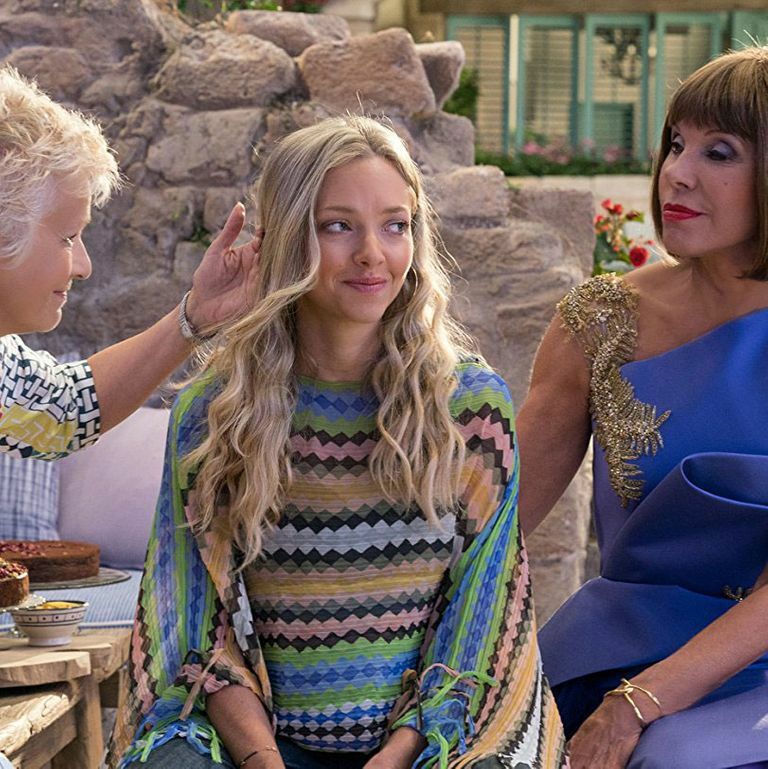 I Absolutely Love Mamma Mia!An exhaustive list of every reason you’ll love the sequel just as much as I do. 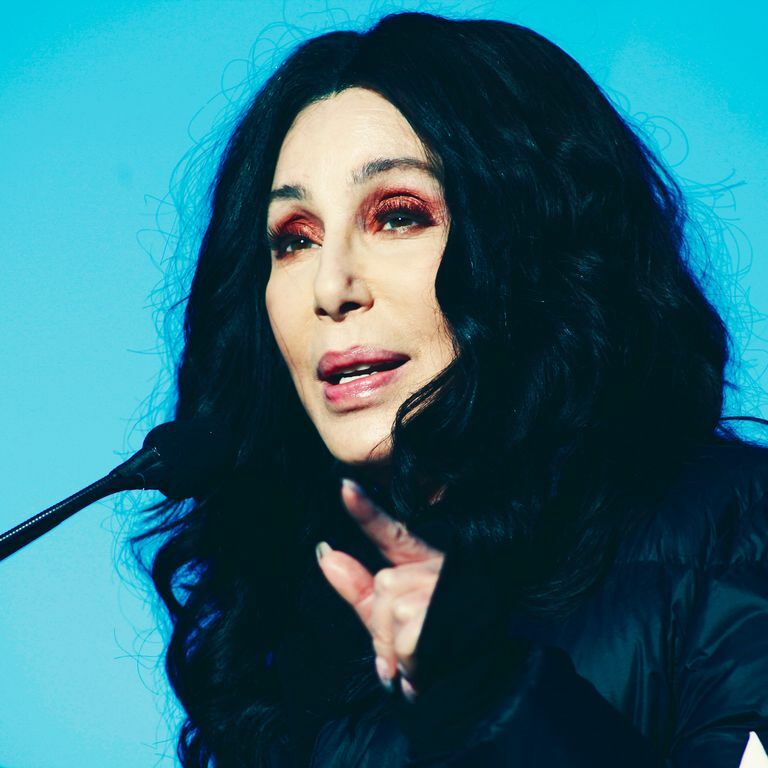 Cher Shares Her Private-Jet Journey to March for Our LivesThe legendary diva is tweeting from the plane. I Think About This a Lot: Cher Yelling at Nicolas Cage in MoonstruckThis scene is permanently stuck in my head — I see wolves and brides everywhere. 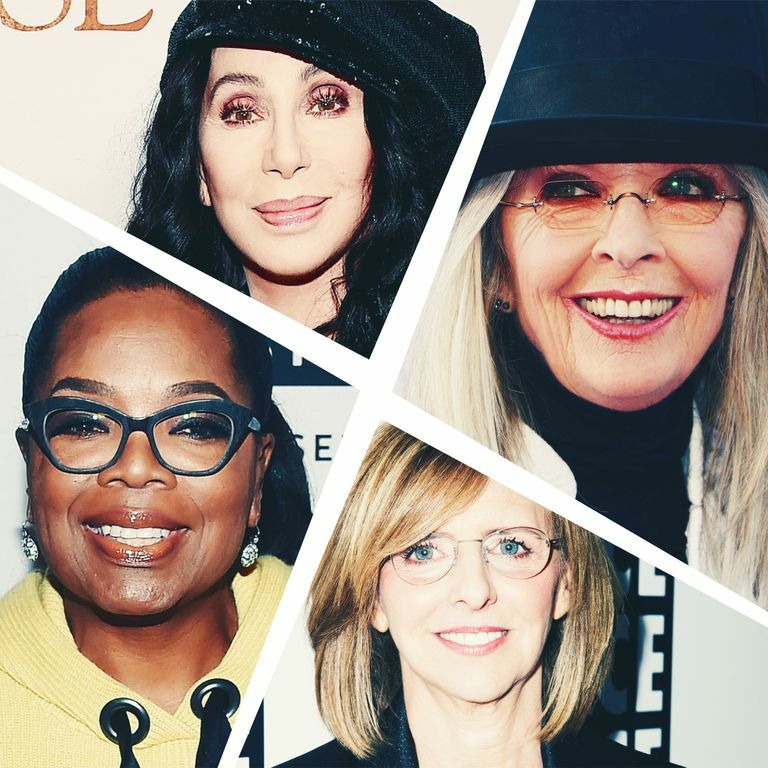 25 Famous Women on Decorating Their HomesNancy Meyers, Cher, Oprah, and more who love interior design. 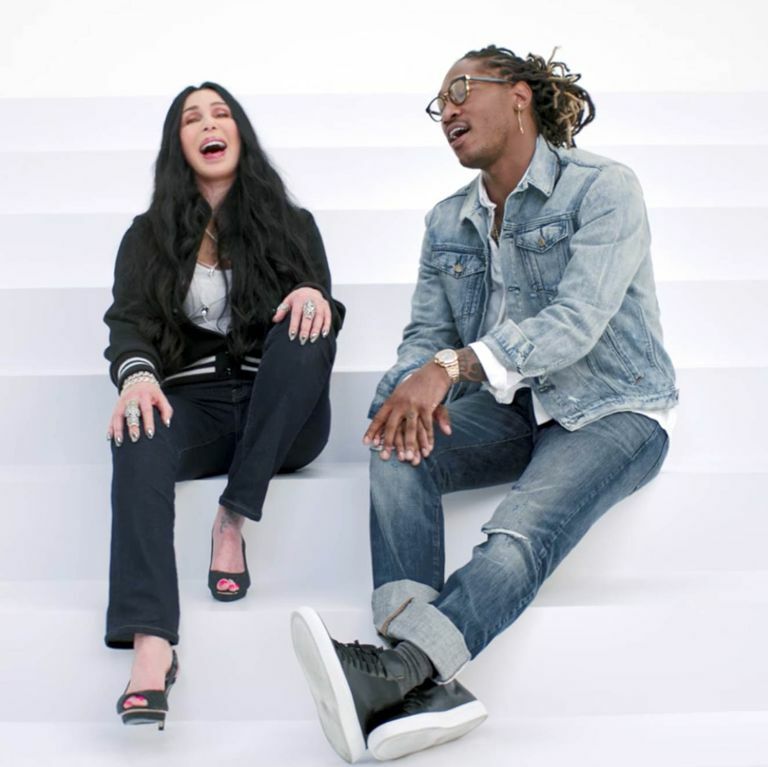 Watch Cher and Future Sing Together in a New Gap AdSoothing. 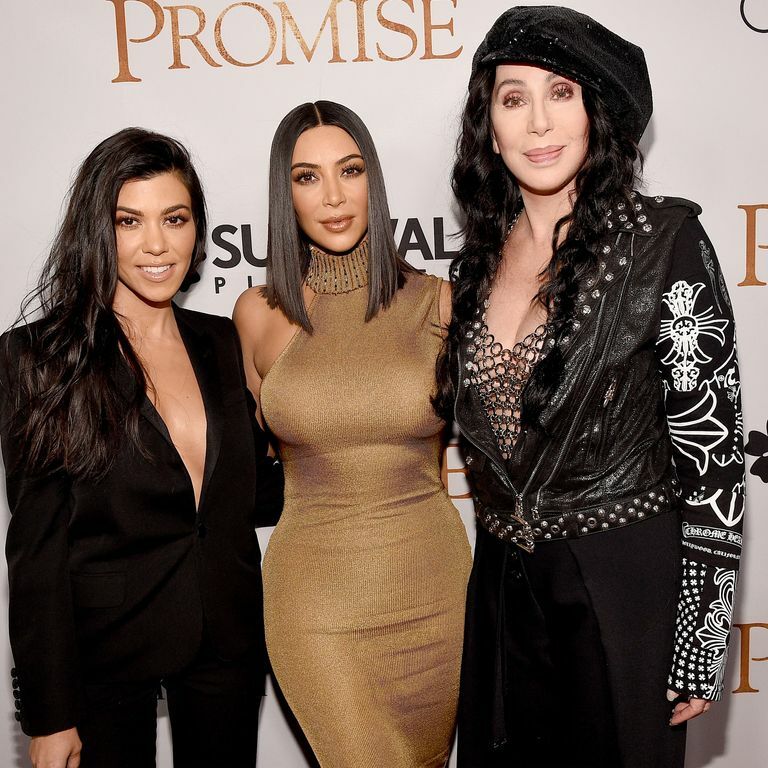 Here’s the Cast of Your Dream Kardashians SpinoffKourtney, Kim, and Cher. 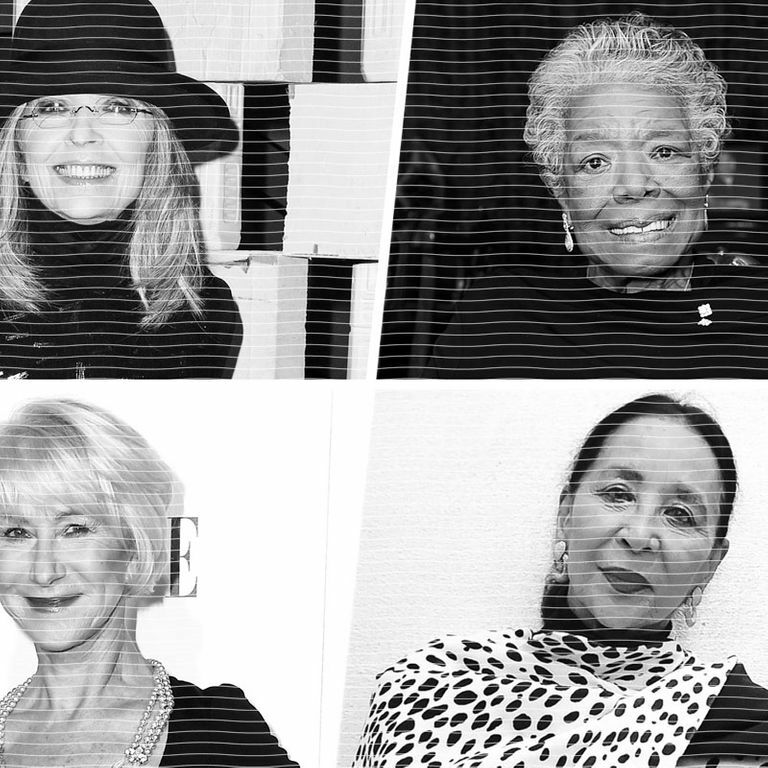 25 Famous Women on Getting OlderDiane Keaton, Maya Angelou, Helen Mirren, and more women on aging. 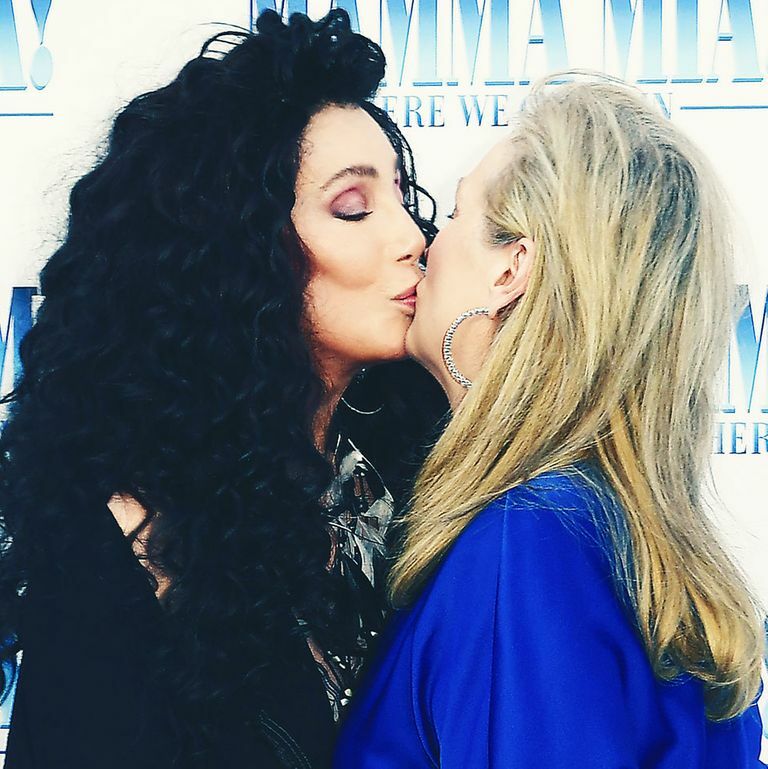 Will Kate Hudson Ever Recover From This Tweet by Her New Enemy Cher?The celebs are feuding again. The Clothes — and the Lack of Them —That Shocked New YorkIn the capital of fashion outliers, it’s a rare outfit that succeeds in being truly transgressive. Cher and André Leon Talley Are Friends Because of a TambourineMusic brings everyone together. The Trump Campaign Might Have Met Its Match: Cher and Her Twitter Account ALL CAPS. ALL CHER. Libertine’s Designer Once Faked a Note From CherAnd other anecdotes from his new book. Willow Smith Is the Latest Face of Marc JacobsThe 14-year-old joins Cher in the autumn-winter 2015 campaign. Do You Believe in Life After Cher’s Marc Jacobs Ad?The diva was his Met Gala date and is now his campaign star. The Sexiest Dresses of All TimeOf course Tom Ford is heavily represented. Classic New York: Grace Jones, Jackie O., & MoreHighlights from Ron Galella’s new book of the city’s golden years. From Beads to Plastic: 50 Celebrities in ChokersFrom Beyoncé to Princess Diana. 25 Badass Women in Biker JacketsBorn to be wild. Robin Givhan: Marc Jacobs Says Good-bye to Louis Vuitton — BeautifullyIt’s a very American way to give up the Parisian gig. The 50 Most Iconic Hairstyles of All TimeMohawks, mop tops, pixies, and shags, plus Anna Wintour, and more. Comparing Cher’s Two Wigs From The Voice Finale She doesn’t care what you think. 30 Bombshell Babes in Modest SwimwearFrom Farrah to Rihanna. Stella Bugbee’s Paris Fashion Dispatch: Day TwoCher is everywhere, Lanvin is beautiful, and it’s hard to turn down some fantastic French Champagne. Cher Is Obviously Paris’s Coolest ShowgoerThat HAT. Cher Sighting at Gareth Pugh!She’d totally wear one of these garbage-bag dresses. Many, Many People Think Donald Trump Does Not Reflect the ‘Magic of Macy’s’Cher agrees. Ten Witches Whose Beauty Regime We’d StealNot a green hair, fuzzy mole, or gnarled nose in sight. The Cher Look BookLooking back at an archetype of red-carpet fearlessness. The 50 Most Scandalous Dresses in HistoryFrom Gaga’s meat dress to Eve’s fig leaf. Are Celebrities Actually Looking Fashionable on the Red Carpet Again?Seems so! Exhibition Magazine Devotes an Issue to Lipstick; Oprah’s Hairstylist Debuts His Own Hair-Care LineAlso, MAC just got a new senior vice-president of global artist training, development, and makeup artistry. Foot-Restructuring Surgery Gains Momentum; Cher’s Hair Is Bright OrangeAlso, Taylor Swift uses a Sharpie as eyeliner. The Burlesque Premiere: Cher vs. Christina AguileraCher went short and sparkly, while Christina went strapless and flowy. Bloomberg Vows to Save Garment District With Six-Point Plan; Douglas Hannant to Launch LingerieAlso, Heidi Klum still has bits of glue stuck to her head from her Halloween costume. Can Women Over 50 Pull Off Ironic Fashion?Cathy Horyn thinks not. We take a look at nine who try to pull it off. Fug Girls: The Best and Worst of Inaugural FashionSure, yesterday was all about change, but when you’ve got dozens of balls, you’ve got dozens of celebrities and their dresses. Memorable Moments in Diva Fashion HistoryBeyoncé is making history with her silver hand and car-wash shades, inspiring us to take a look back at the iconic moments in diva fashion history. Gwyneth Paltrow Is Skipping Sensuous PromotionsShe didn’t show up to ring the bell on Wall Street, and she’s missing from online video promos. What gives?